In recent decades throughout the Universal Church there has been a movement towards greater collaboration between parishes. 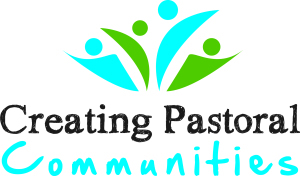 Parishes are collaborating in ‘planning and providing for spiritual, sacramental and pastoral needs within their respective communities’ (Grouping Parishes for Mission, p.21). Here in Down and Connor we have had the benefit of looking at the experience of other dioceses both here in Ireland and throughout the world. 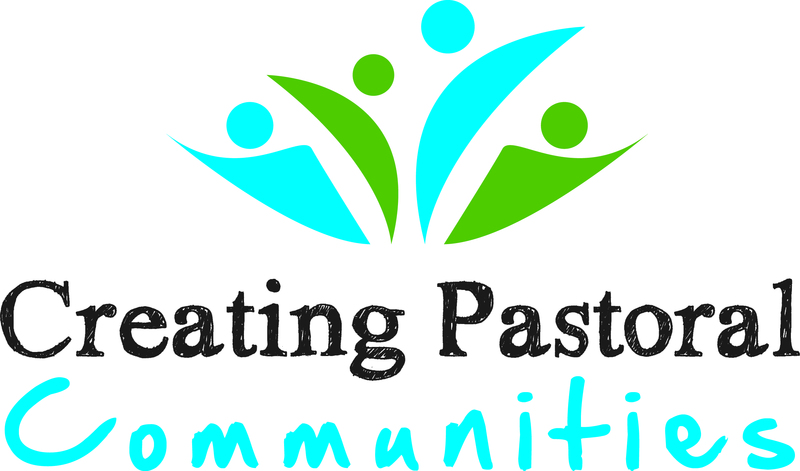 We’ve been the recipients of very generous advice that encourages us to move towards Pastoral Communities in which neighbouring parishes share personnel, resources and skills to enable parishes to do better together what they cannot do alone. The setting up of Pastoral Communities will have three distinct phases: Phase 1 Creating Pastoral Community Boundaries, Phase 2 Communication & Formation, Phase 3 Establishing Pastoral Community Structures. We are currently in Phase 1. Guiding Principles for choosing new boundaries were drawn up and agreed by our Diocesan Pastoral Council and the Council of Priests. With the help of the Living Church Office Bishop Treanor then drew up a Draft Document with proposed new boundaries for 15 Pastoral Communities. In November 2014 this was presented to the Clergy in three regional meetings for initial consultation. Currently we are consulting across the parishes in the diocese, we encourage you to read the consultation document and contribute a response. In March clergy and lay representatives from each parish (coming from the Parish Pastoral Council where this exists) will meet with the bishops in four regional meetings. After these meetings Bishop Treanor will make a final decision about the new Pastoral Community Boundaries.